Ukraine wants to resume talks with the low-cost Irish airline Ryanair, Prime Minister Volodymyr Groysman said on Tuesday, after the airline canceled plans to begin flights to Kyiv this year, according to Reuters. Groysman said he had met with the heads of Boryspil and the infrastructure ministry after the airline's announcement, Reuters reported. 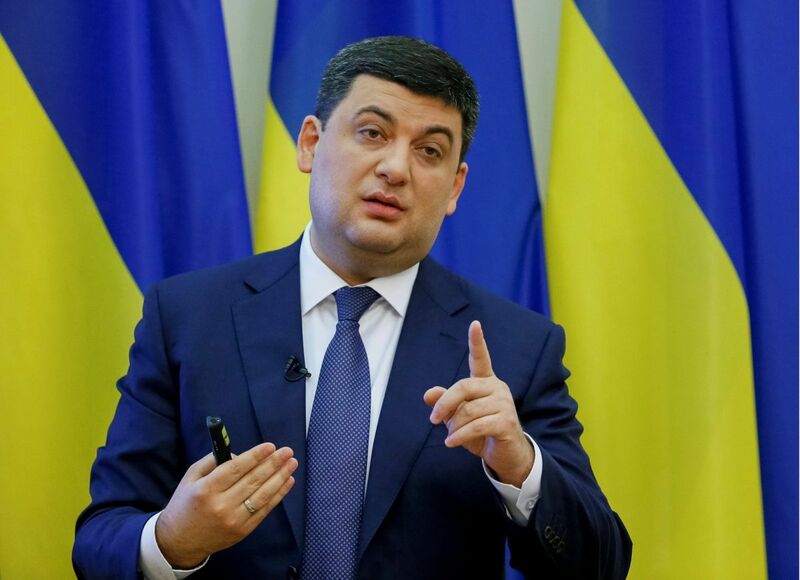 "We decided to resume the negotiation process with Ryanair," Groysman said in a statement. Read alsoRyanair cancels planned services in UkraineAsked if Ryanair would change its mind on quitting Ukraine, a spokesman for the airline said, "We will only reconsider flights to or from Ukraine should our agreements be honored." After lengthy talks with Kyiv's Boryspil airport, Ryanair said on Monday it had called off plans to offer flights to Kyiv and the western Ukrainian city of Lviv, charging the airport was trying to "protect high-fare airlines." The collapse of the deal has drawn attention to the power of vested interests in Ukraine, whose government has vowed to tackle endemic corruption in exchange for a $17.5 billion bailout deal from the International Monetary Fund. It has also dismayed many Ukrainians who had hoped to take advantage of cheaper flights after the recent introduction of a visa-free regime with the European Union. Groysman said Ukraine's anti-corruption body and anti-monopoly committee would examine if Boryspil's negotiations with Ryanair had been carried out fairly and in compliance with competition laws. Ukrainian International Airlines (UIA) has denied it has been lobbying to prevent a deal between the airline and Boryspil. Reformist lawmaker Mustafa Nayyem said hundreds of thousands of Ukrainians had been robbed of the right to cheap air travel. "I think there is going to be a big scandal," he said in a post on Facebook.